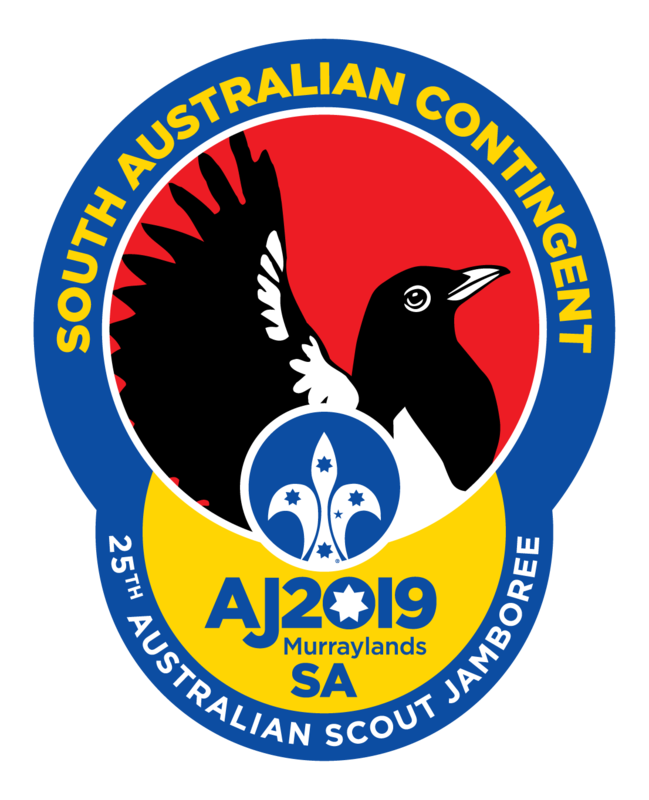 AJ2019 is the 25th Australian Jamboree being hosted by Scouts SA. Are you ready for the fun, adventure and life long friendships?  South Australian Scouts will arrive on 3rd January and will depart on the afternoon of the 14th January. 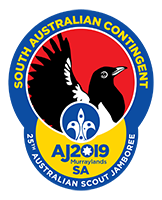 The Youth Program is still being developed , but bicycle activities, cart racing and land yachting will feature on the V8 car racing circuit, with water activities on the nearby lakes, patrol activities at the Woodhouse Activity Centre and a wide game in the city of Adelaide.